Don’t you just love spring blooms? 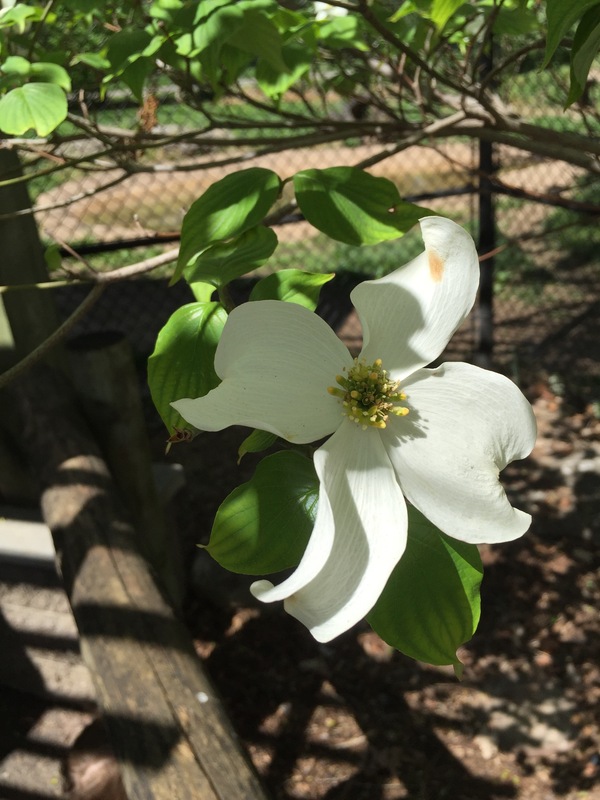 I took these dogwood pictures yesterday at the zoo. Thought they were pretty and wanted to share. Hi there. Sorry for the delay. You’re comment was sitting in my pending folder and I saw it today. Thank you for commenting. 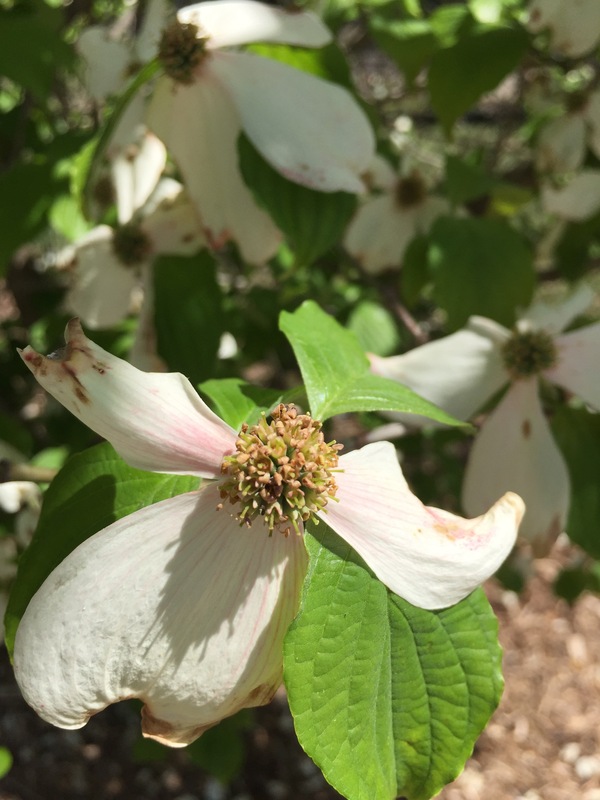 There’s something about dogwoods right now. 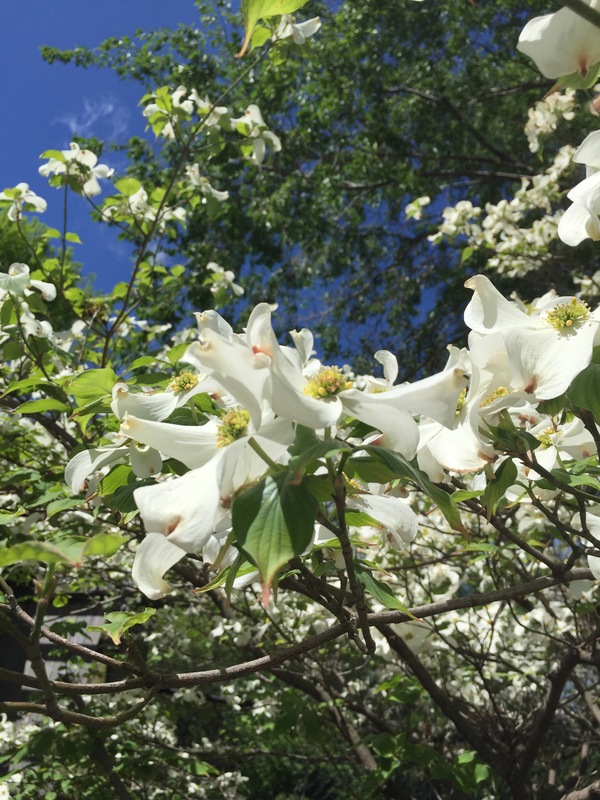 All of the forests around here are white with their blooms. So pretty. Funny how Mother Nature can cause us change the top of our Favorites List. Before, I was sure my favorite spring tree was redbud. Now, I think dogwood edged by! 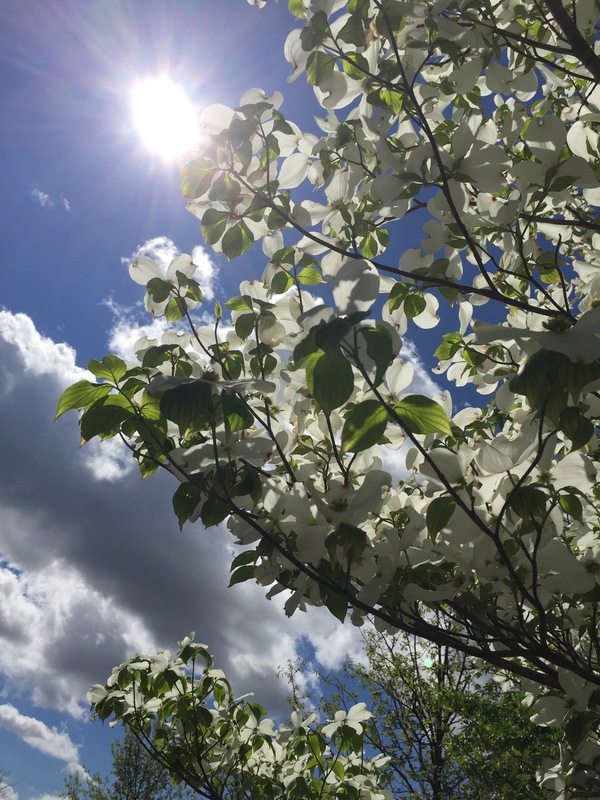 The dogwoods are beautiful. I love all the lovely flowering trees that bloom during the spring. Snow????? :) I wish we were there! I wanted to learn to snowboard this year and we didn’t get enough snow! Hi mom! :) Wish you would’ve been with us at the zoo. 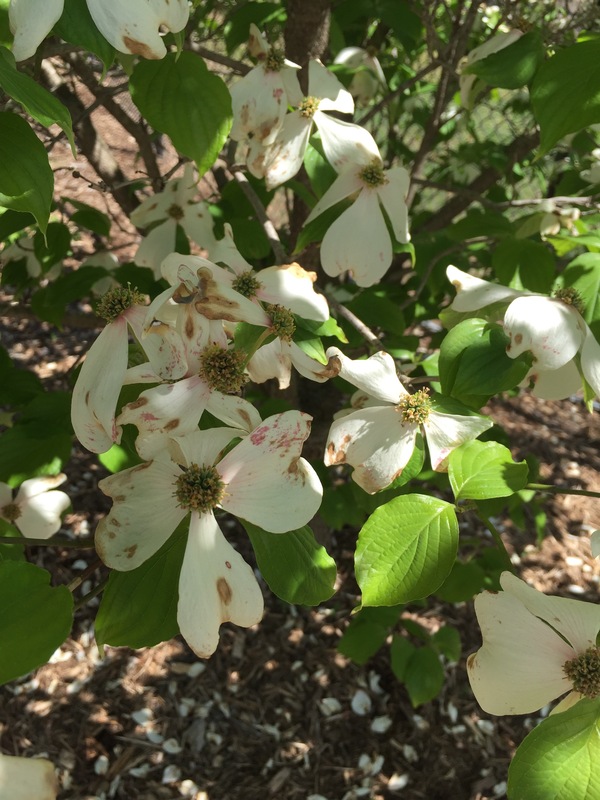 All of the dogwood trees were bursting with blooms. So beautiful. Beautiful pictures Jessica!! I really love the one with the bright blue sky background and sun. Hi Debra! How are you doing today? Thank you. The Sun pretty much stepped up and “made” that picture! Vinny the superdog and I both think spring is the best time of year!